Do you want to know everything about In-Store Merchandising solution in a few minutes? Our vision: We want to help retail companies to adopt an intelligent-store strategy and compete with the e-commerce companies such as Amazon. Over the time we would like to offer a comprehensive on-cloud Intelligent Store solution that would cover all areas and business processes of a digital retail stores. Business challenge: There is a rise in the demand for shifting retail stores from their traditional mode to modern and technology-oriented ways. New technologies such as sensors, cameras, robots are adopted as a mean to fill the gap between online and physical stores. As a response to the pressure from online companies, the brick and mortar stores must compete with the experience and service. Item-level sensors are the source of power and essential for transforming retail stores towards experience and service. 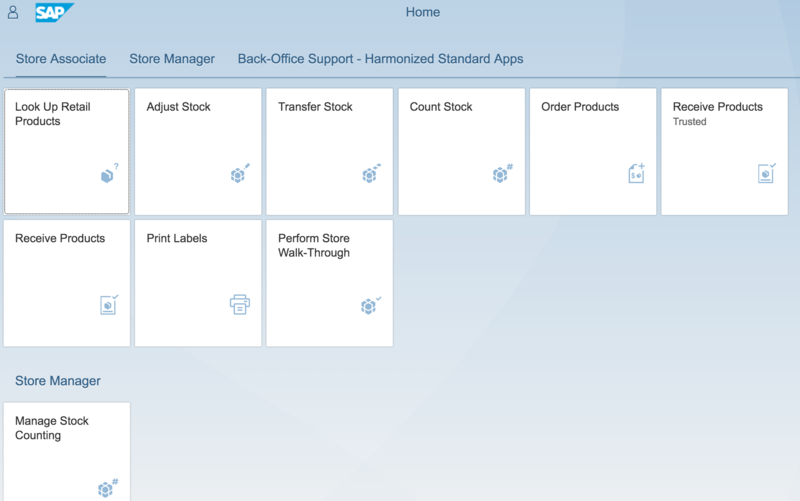 What is Fiori In-Store Merchandising? : SAP offers proven mobile and desktop solutions for In-Store merchandising since many years and has helped over 22,000 retail stores worldwide in different segment and sizes to run better. Our recent innovation is the In-Store Merchandising Fiori solution. It lets retail store associates access information in back-end systems to improve transaction speed productivity and accuracy and enable customer service and inventory management. It increases productivity by providing store associates with role based and real-time access to functions and information to provide customers with information they need. 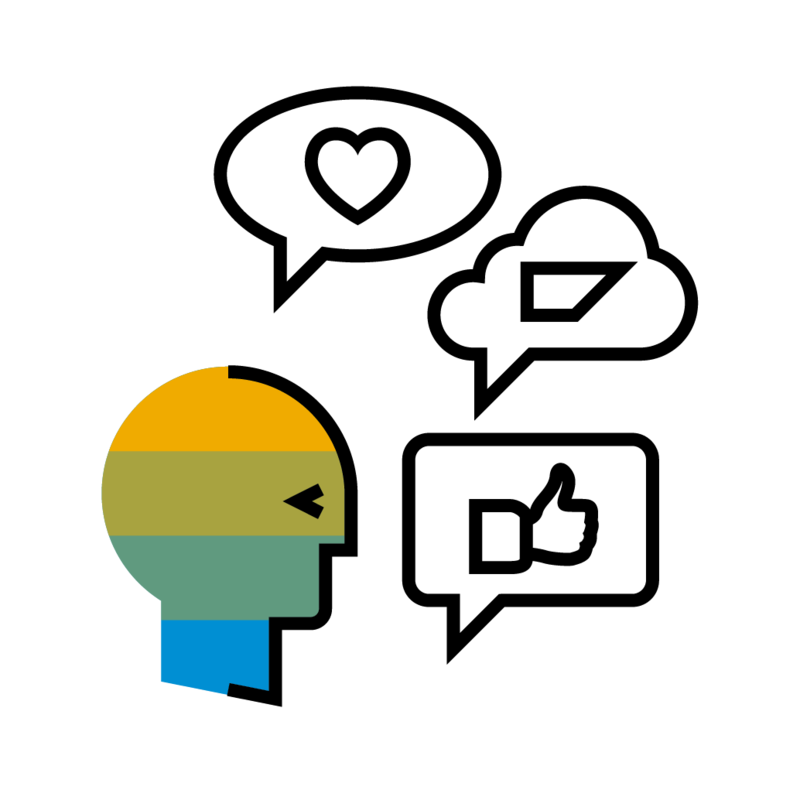 Why Fiori In-Store Merchandising? A set of intuitive standard apps out of the box, Role based Launchpad helps to access everything, Responsive apps, Support laser scanning, camera scanning, and limited offline support, Easy to enhance, It is available on ERP, Fashion, and S/4HANA. 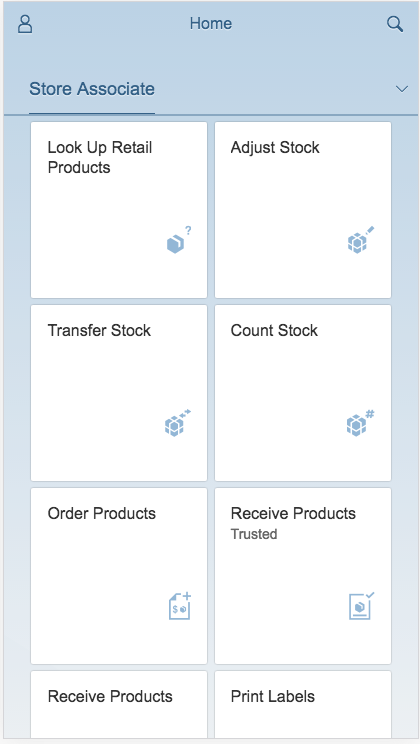 Mobile In-Store Merchandising apps are also available as Fiori as a Service. Fiori as a Service simplifies In-Store Merchandising implementations and accelerate time-to-value via cloud deployment option while leveraging the existing investment (link).